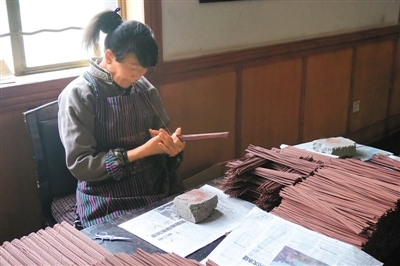 Tibetan incense has a history of over 1300 years. 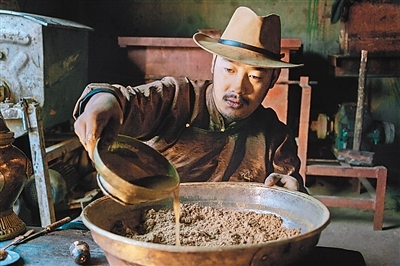 Thonmi Sambhota, inventor of Tibetan incense, also translated Buddhist scriptures. 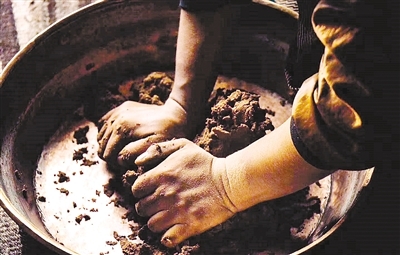 Tongba Village, the hometown of Thonmi Sambhota, is now the largest production base of Tibetan incense.